Inspirational quotes are still the quote even though it is from the famous business leaders if we do not take it into own action. But sometimes, those are very useful tools to inspire ourselves when experiencing as them. 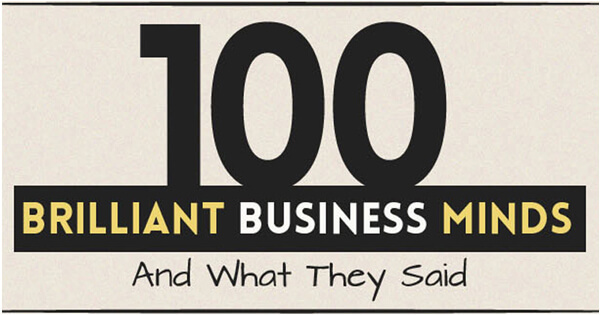 That why the 100 best quotes are here. You also can read those quotes more on Funding Circle. Cambodia IASTSS Alumni Association (CIA) was established in 2009, which has 44 members (17 female members), who had joined "Leadership" training course from IATSS Forum in Japan. 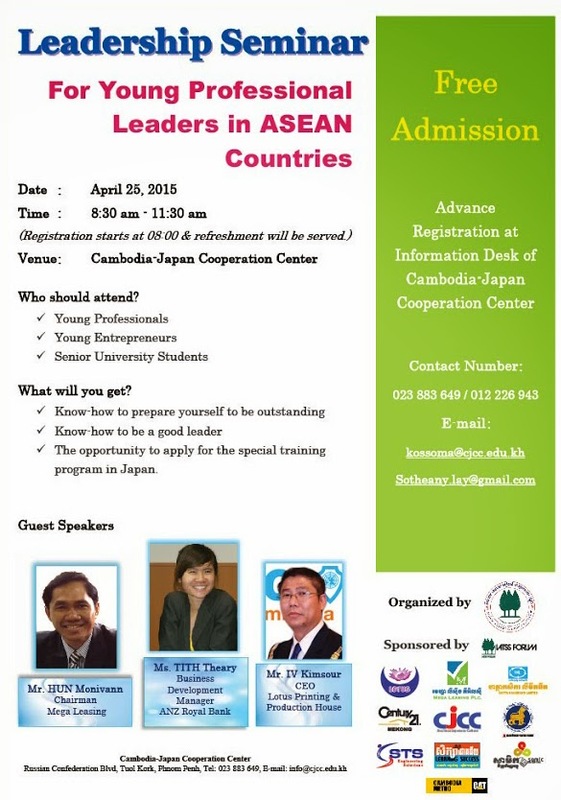 On April 25, 2015, CIA in cooperation with Cambodia-Japan Cooperation Center (CJCC) will organize a special seminar "Leadership for Young ASEAN Leaders" at CJCC. 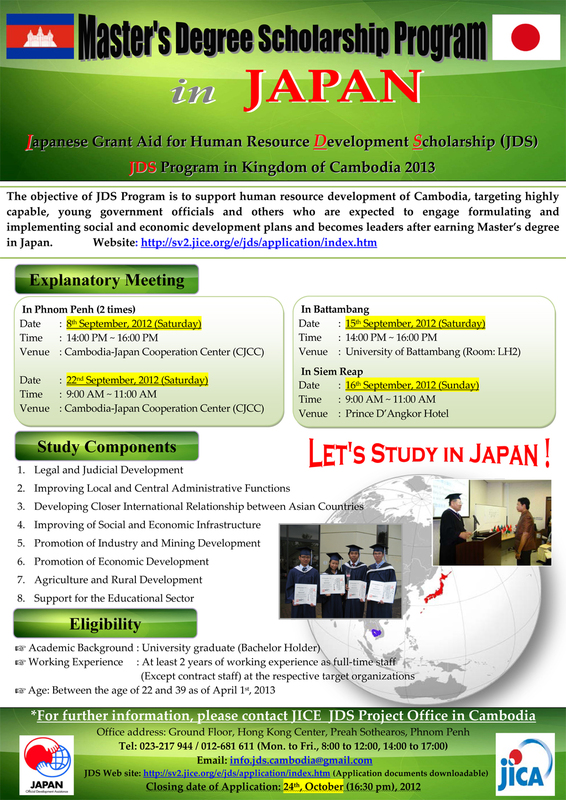 Furthermore, this workshop also provides a special chance to participants to know how to apply for IATSS Forum in Japan as well. 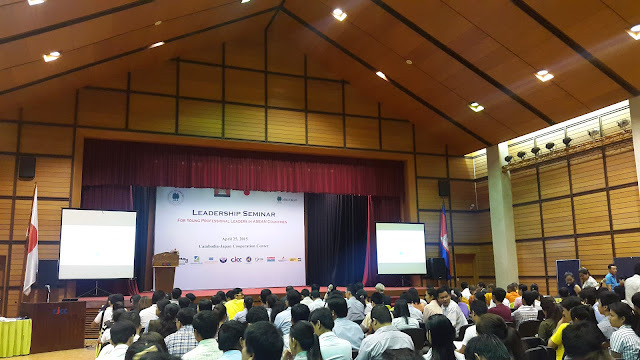 Last, IATSS Forum is an international training institute which focuses on Leadership, established in 1985 by Mr. Honda Soichiro, Founder of Honda Company and His Excellency Mahathir Mohamad, Former Malaysian Prime Minister. It aims to bring out the best qualities in individuals who will become the future leaders in the ASEAN region. 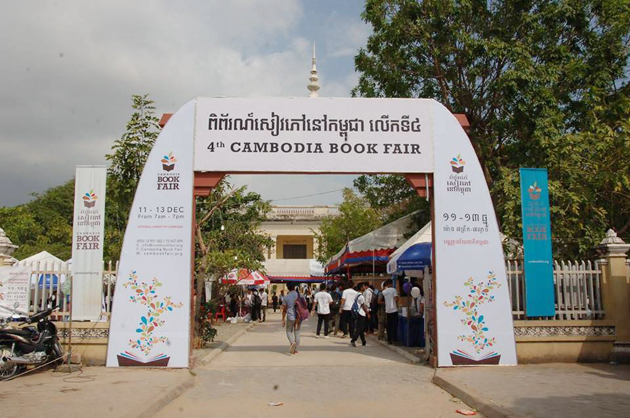 This program was introduced to Cambodia since 2000. 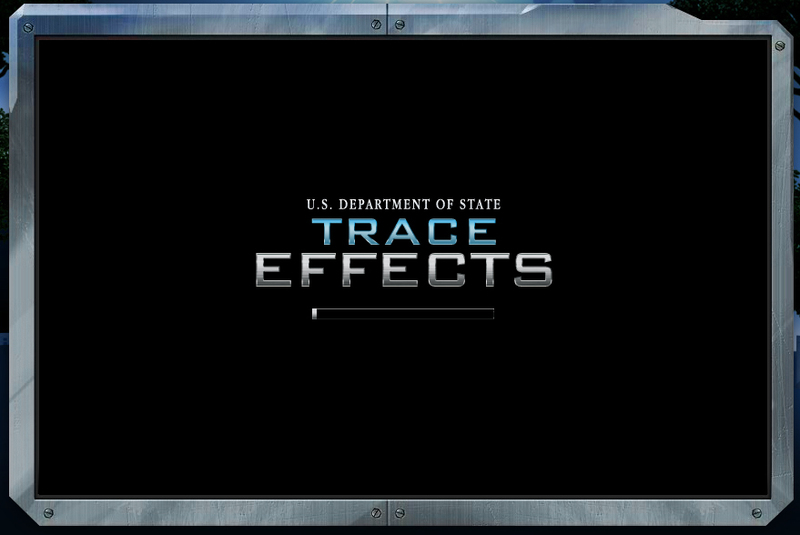 I am about to leave from my office, I have checked my Facebook profile, I see a news feed from an official Facebook page of U.S. Embassy Phnom Penh, Cambodia about video game "Trace Effects" in 3-D. 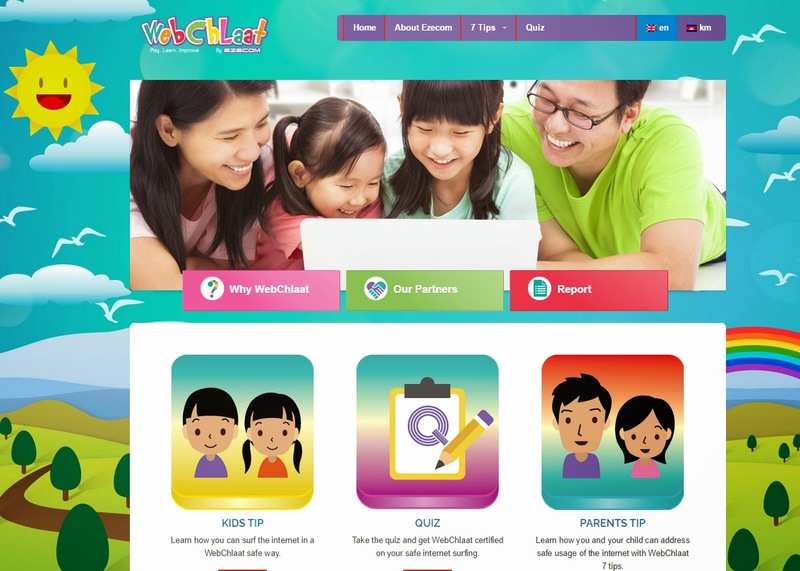 It's a new online video game for learners of English produced by the U.S. Department of State. I think it's new thing that I have to keep it in my blog to share for my readers as well. 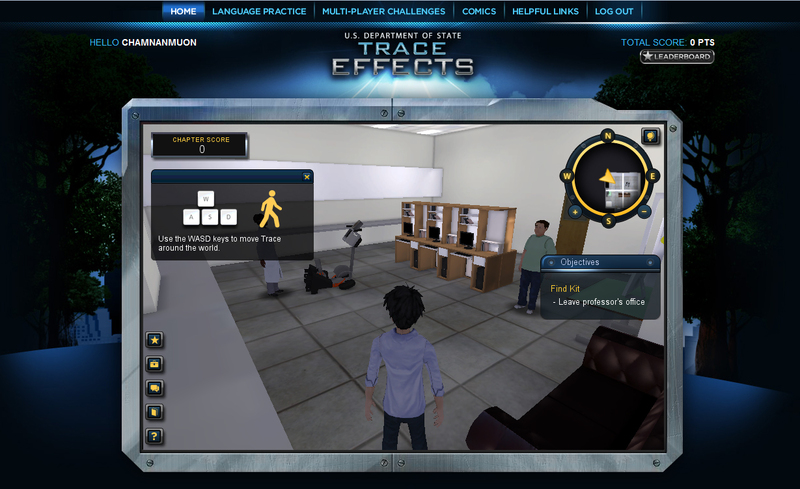 Trace Effects will complement students’ classroom English language instruction through interactive 3-D multimedia learning adventures. I just create an account to play it today too. Do you think it's a good game for whom like playing 3D game? After creating an account, you are logged in, then you can try by choosing the first chapter to play (There're 7 chapters). 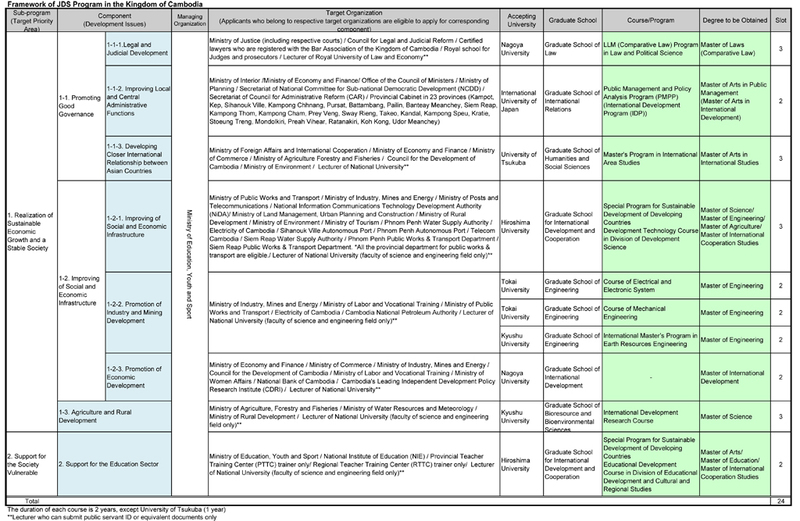 If you are interested in, please visit: http://traceeffects.state.gov/, and check it out together!